Recently, there’s been a lot of buzz about organic products. Everything seems to have gone organic: organic fruit, organic milk, organic chocolate-chip cookies? The “organic” label has become so coveted that some products even boast of partial organic-ness. For instance, the White Chocolate Macadamia Luna Bar is proudly 70% organic—whatever that means. What does organic mean, anyhow? Translation for the consumer: if it comes from an animal, it’s antibiotic and hormone free. If it comes from the ground, it’s pesticide free. Now let’s move on to the next consumer order of business: cost. Organic foods are known to be more expensive than their conventionally-produced counterparts. To illustrate, based on data from the Maine Organic Farmers and Gardeners Association, organic bananas are 56% more expensive than non-organic bananas. Here’s a full table for the curious. As consumers (and especially as college students), these price differences matter. Why buy bananas for 1.5 times the price when we could be buying more essential things such as, oh, I don’t know, textbooks? 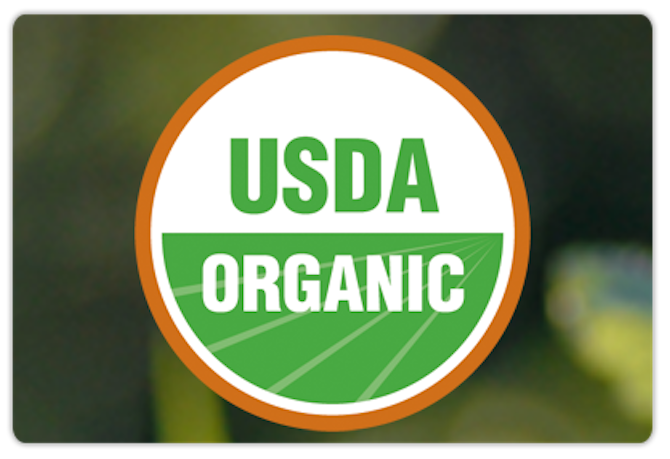 Do look for the green USDA-certified organic seal. This is how you can be sure the product was actually grown according to USDA organic guidelines. Don’t assume organic means healthy. Organic chocolate-chip cookies are still chocolate-chip cookies. The USDA didn’t go bibbity-bobbity-boo and sprinkle them with magic health powder in the certification process. Do buy berries, apples, grapes, cherries, peaches, cucumbers, bell peppers and leafy greens organic. Fruits and veggies that are consumed with skins (or lack thereof) are likely to contain residues of pesticides. 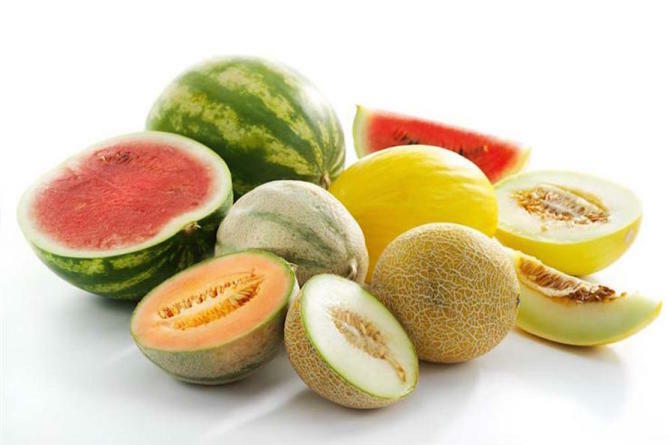 Don’t buy watermelon, bananas, cantaloupe, mangoes, citrus, avocados or peas organic. Harmful chemicals are unlikely to seep through in fruits and vegetables with thick peels or skins that aren’t consumed. 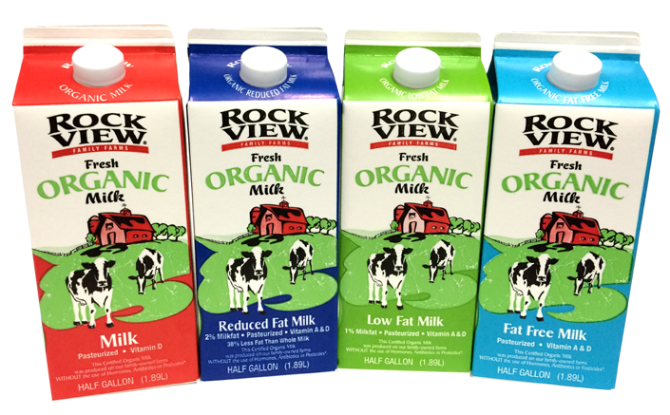 Do buy milk products organic. While it hasn’t been scientifically proven that hormones used to treat cows do the human body harm, it’s a bit unsettling that dairy products account for 60-70% of the estrogen we consume through our food. 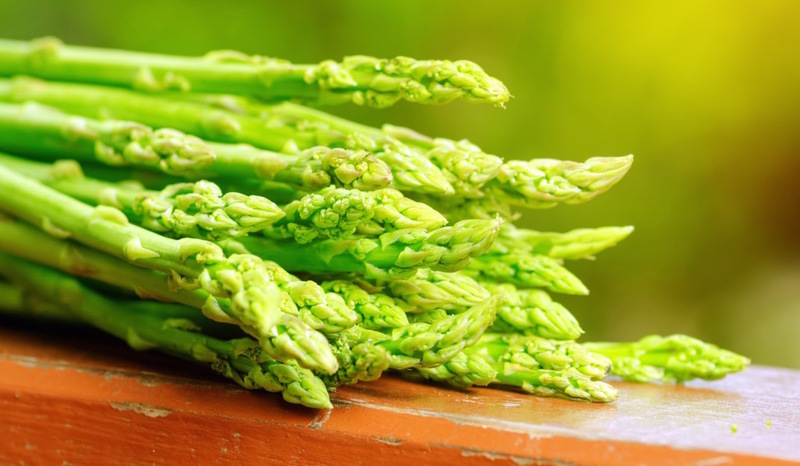 Don’t buy asparagus, cabbage, cauliflower, onions, corn, eggplant or sweet potatoes organic. Pesticides don’t work very well on these vegetables and starches, so they aren’t drenched in chemicals. And last but not least, don’t panic if you can’t buy something organic. The health benefits of fruits and vegetables far outweigh their potential risks of chemical contamination. Also, there are produce washes and soaps out there that will help reduce chemical residues. But if you don’t want to bother with those, some good ol’ white vinegar will do the trick. Is Eating Organic Really Worth It?